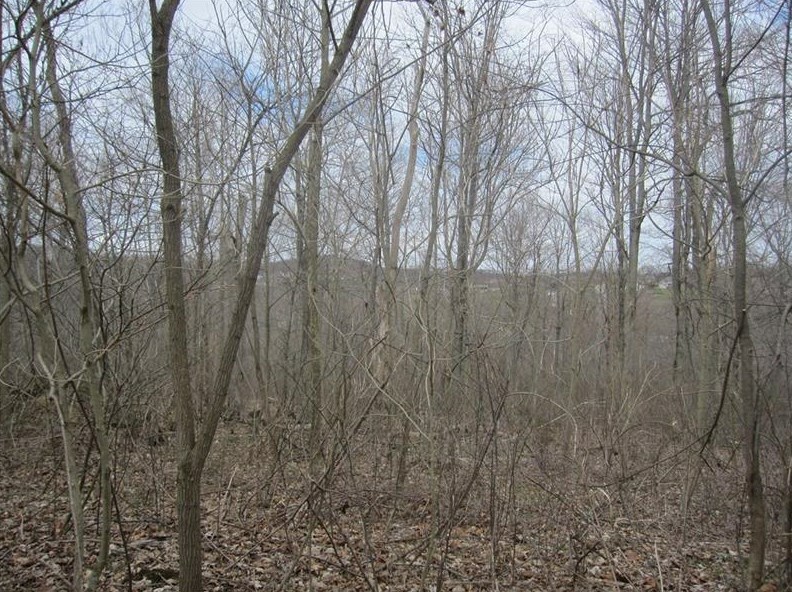 Beautiful wooded rolling 29 +/- acres in North Huntingdon, Norwin Schools. Can start to build immediately. 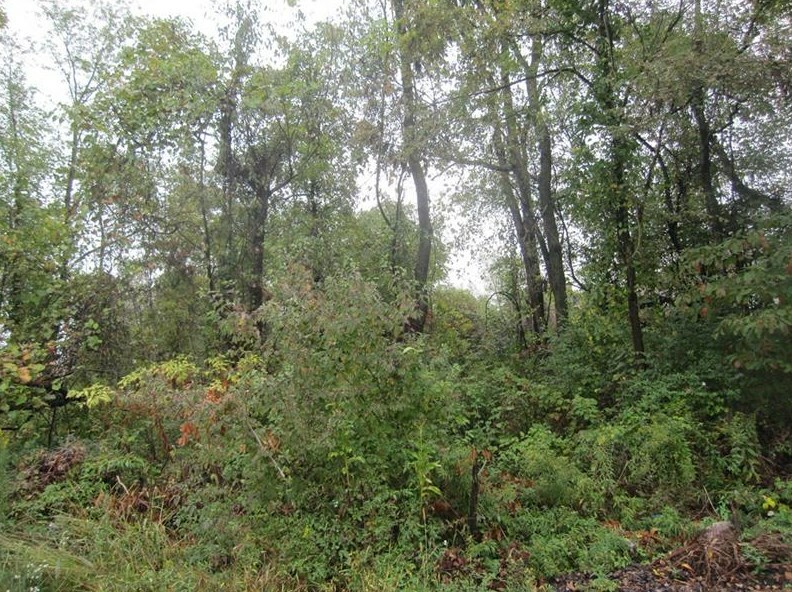 Can be a very private single estate homesite or is also engineered and plot plans have been submitted and accepted, and approved by the township for building a development. Utilities available. If developed, large lots have been approved. Proposed lot plans available.. Currently showing one entrance to property on Pinewood Road. Driving Directions: Main Street in Irwin through Hahntown, Cross over Clay Pike on to Guffy Road. Property at the bottom of the hill. Look for signs at intersection of Guffy/Pinewood. 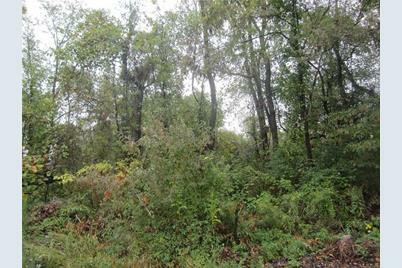 0 E Guffy, North Huntingdon, PA 15642 (MLS# 1356515) is a Residential Lots property with a lot size of 28.2800 acres. 0 E Guffy is currently listed for $299,900 and was received on August 22, 2018. Want to learn more about 0 E Guffy? 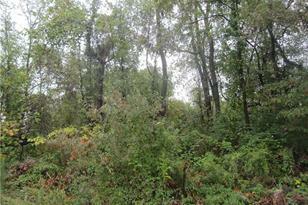 Do you have questions about finding other Residential Lots real estate for sale in North Huntingdon? You can browse all North Huntingdon real estate or contact a Coldwell Banker agent to request more information.